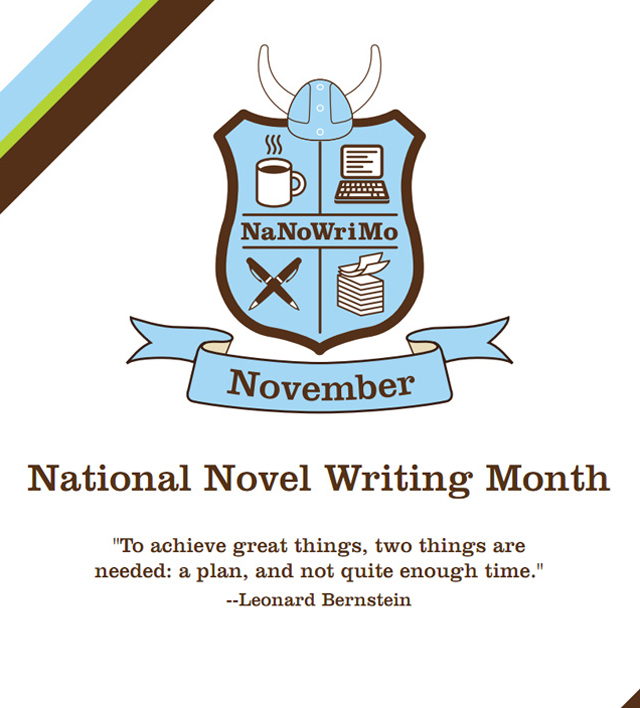 Just a short post today as I noticed I hadn’t made a blog post for the entire month of September and I figured I had better fix that. Behold! As I’ve previously mentioned, my step-father died in March 2015, however he was born and raised in a small village named Kirkby Stephen in the United Kingdom. Most of his family still live there with the exception of two siblings. 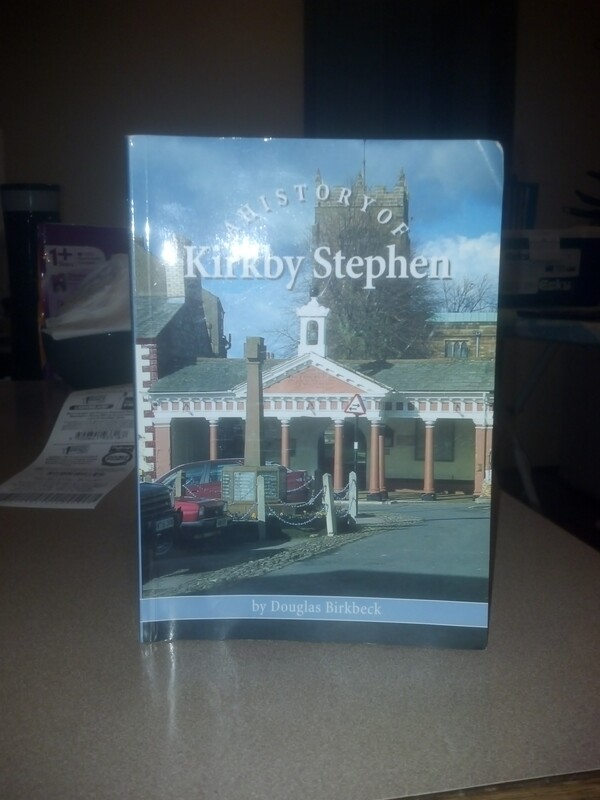 As a form of tribute to him, the setting of my NaNoWriMo project for 2015 shall be the village of Kirkby Stephen. Now I suspect my main problem with this choice of setting is not just because I have never been there myself (I can use Google Maps) but because I’ve never left Australia at all. I have no experience with International travel. I don’t even own a passport (I should really fix that, perhaps I could use it as an excuse for novel research?). My father works for QANTAS so I know I can ask him about the ins and outs of organising a flight from Melbourne Australia to I suppose Newcastle UK (which is weird for me because I have family that live in Newcastle Australia. Did you know that on every single continent there’s a city named Rome?). I mean, would an Australian flight even stop at Newcastle International Airport or would the flight plan be more likely to stop at Edinburgh International Airport? Scotland is like a four drive from Kirkby Stephen, which for an Australian is a difficult concept to think about (in Australia you can drive for six hours and still be in the same state). However, those are small easily solved problems. The truth of the matter is that the reason I hesitate is because I’m scared about writing this. This is a real place with real live living people and there’s a chance those people will find out that I’ve written this and there’s a chance that people who know me (and I know them) will read this and judge me because well let’s face it, my novel isn’t going to be normal. I couldn’t do normal if I wanted to (and I don’t want to). Or worse, what if it is normal? And by normal, I mean incredibly boring. What if I put my everything into this and it’s just not good enough and/or no one likes it? Not even my mum because my mum has actually been to Kirkby Stephen and of course she’ll want to read it, then she’ll be all like, “I don’t understand why the main character has autism and why his best friend is a black lesbian” and not even in a “You’re evoking the black best friend cliché” kind of way. While I’m aware that this all sounds very mundane and very much in the category of “First world problems”, however even when you have become accustomed to word-vomiting into The Great Ether-Abyss known as The Internet, regardless of whether you have a legion of fans or are getting minimal responses, the idea of someone you know reading your words, judging and weighing and finding you inadequate is sort of terrifying (where is my brown paper bag? Where is it?!). However, if anything, that fear of judgement, that fear of being held accountable for my own words (because they matter, they have always mattered) is the very reason why I must continue. As I have said before, an absence of fear does not equate to Bravery, Persistence in the face of Fear is.